There were rumours in the recent past that JR NTR is going to become a father again. Tarak and Lakshmi Pranathi couple already has a son named Abhay Ram. They are now expecting a second baby. 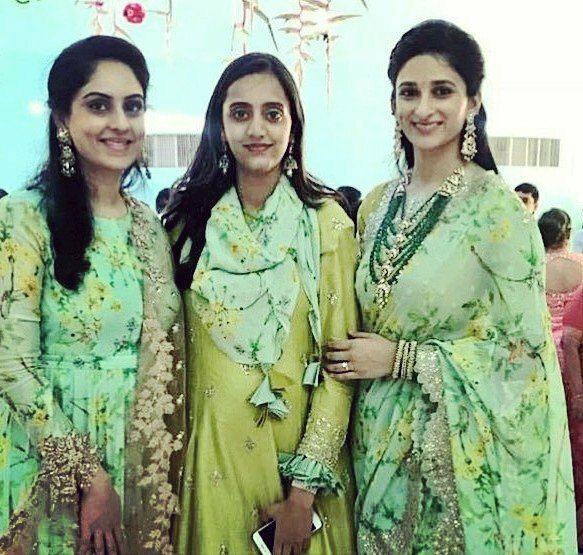 Apparently, Lakshmi Pranathi is not regularly seen in the public, but we have come to know about a picture that is going viral on the social media. 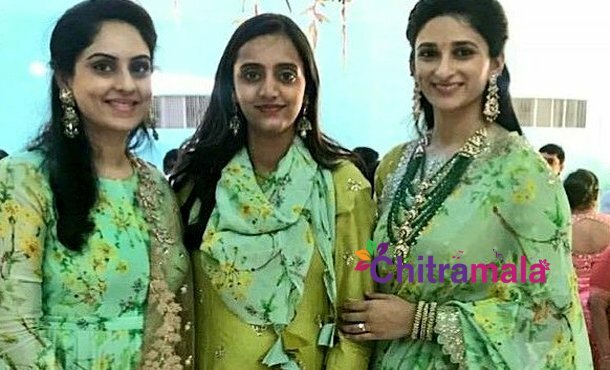 Lakshmi Pranathi was recently spotted at a wedding of a distant relative and friend in Hyderabad. In the picture, we can see her baby bump, which proves that she’s pregnant. Apparently, the delivery date is due for July 2019. JR NTR married Lakshmi Pranathi in 2011. On the work front, NTR is getting busy with the preparations of his new film directed by Trivikram.